The elusive stardom being what it is and standards to reach it being what they are, it is often easy to see why a certain actor does not reach that level. Depending on the industry, the issue can be anything from skills to appearance and popularity. Sometimes, however, even those who seemingly have enough to make better progress during their career lack that breakthrough role or a hand in showing what they can do. One actor who is slowly climbing up that ladder to the spotlight is Kim Seong-oh. Kim started in theater in 2000 and has since worked his way through movies and dramas, initially taking very small roles as a cameo or extra. Kim has therefore worked as characters who barely had much presence or even a name. It was with 2010's 'Secret Garden' and also 'The Man From Nowhere' that Kim got more attention in both cinema and the drama industry. His likable Assistant Kim in the former and heartless criminal Jong-seok in the latter not only gave him more screen time, but were also very different types of roles, giving a two-in-one boost to his career within the same year. Full Article: [HanCinema's Actor Spotlight] Kim Seong-oh. There is a definite lack of variety in the topics Korean drama explores. There is also the issue of conforming, when some series attempt to break the mold only to be smacked back into it. While 'Gabdong - The Serial Killer' is not a perfect drama or one of the most exciting ones out there, it is to the creators' credit that they maintain its focus and tone throughout, resulting in a not brilliant, but good and most welcome attempt to be different and do it right. 'Gabdong - The Serial Killer' tells the story of a serial murder case the statute of limitations for which has expired. 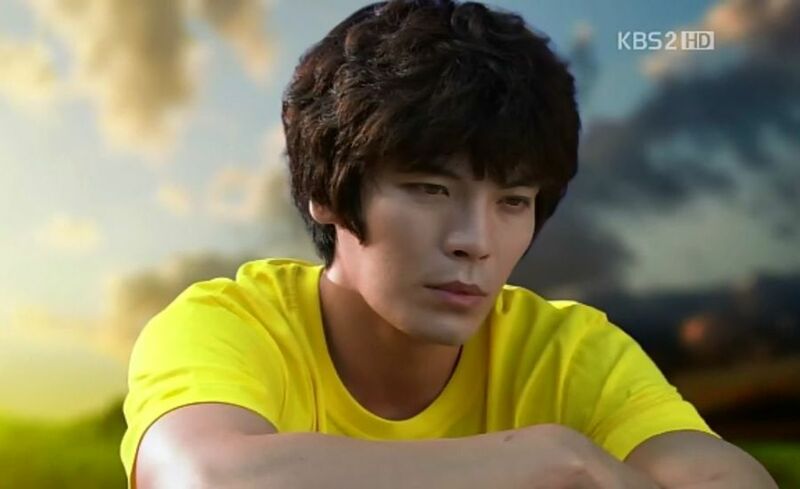 Ha Moo-yeom's (Yoon Sang-hyeon) father was a suspect for the murders and after his death, Moo-yeom became obsessed with clearing his father's name. 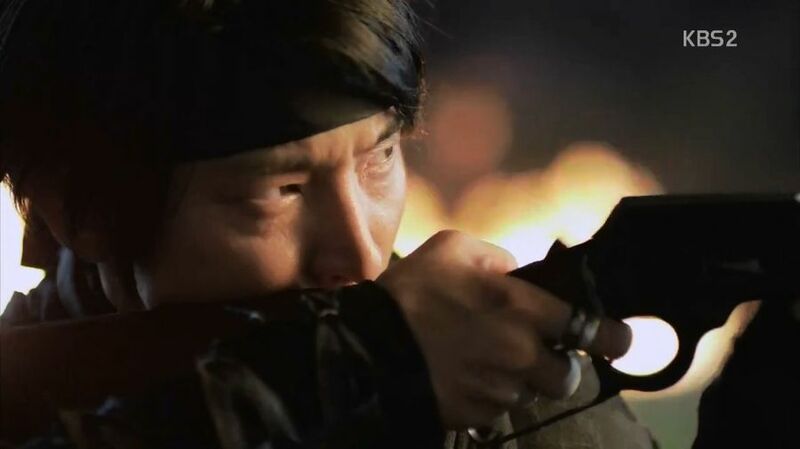 Along with his team and their new chief, Yang Cheol-gon (Seong Dong-il), who was convinced Moo-yeom's father was the murderer, they are trying to stop a new series of murders and find the killer, but also possibly the original Gap Dong. Full Article: [HanCinema's Drama Review] "Gabdong - The Serial Killer". Some actors just have looks or a style of appearance and carrying themselves that are not typically associated with star qualities. Getting a breakthrough role depends a lot on image, but also choices. Jang Young-nam is an actress who might not have the preferred image of a star, but who has chosen her roles wisely, focusing on interesting characters that offer her material to work with as an actress, rather than an image. Jang made her start as a stage actress in 1995 and has worked in productions since then. Having done both her drama and movie debuts in the early 2000s, she has had a prolific career in all three industries as well as time to adjust and find her strengths in all of them. Much like many secondary actors, her choices in cinema and drama have given her the opportunity to try different genres and interesting characters, building her skills and prestige. Full Article: [HanCinema's Actor Spotlight] Jang Young-nam. Mixing of genres and giving a series its own style and identity are not easy things in the Korean drama industry. With certain elements being the definitive crowd pleasing ones, creators are often called to place all of their eggs in essentially the romance and melodrama basket. This is where a lot of series lose their way, by changing too much of what the work was supposed to be, what it began as and what it promised audiences. Despite these frequent failures, some creators manage to maintain the soul of their work while still offering rating boosters. 'You're Surrounded' is one of those works. 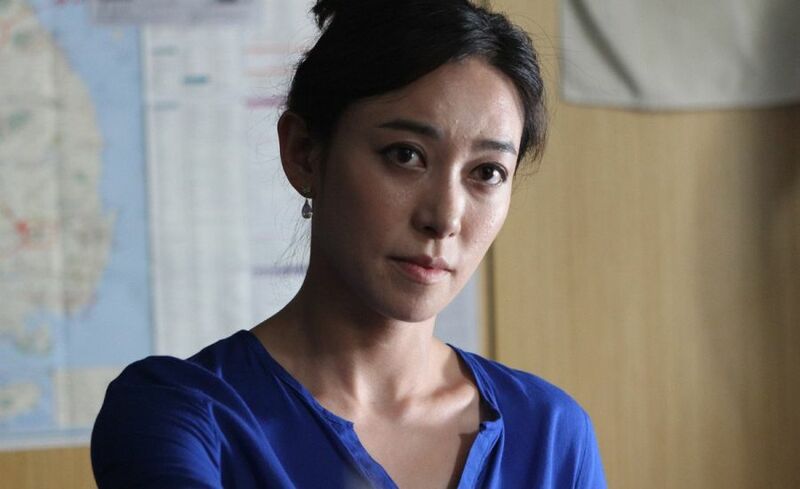 The series follows four rookies who are hired as detectives at the Gangnam police station. Being recruited straight from the academy as an experimental measure to weed out corruption by bringing in fresh staff, these four lack even basic detective skills. One of them, Eun Dae-goo (Lee Seung-gi) has entered the group to spy on its leader, Seo Pan-seok (Cha Seung-won), as the latter is related to his mother's murder that took place eleven years ago. With this mystery hanging in the air, the four begin a trial period to see if the team is worth maintaining. Full Article: [HanCinema's Drama Review] "You're Surrounded". Park Hyung-sik (Hyung Sik) is an idol who strives to excel. Best known for his work as a member of the boy group ZE:A - Children of Empire, he has dabbled in different performance arts such as musicals and the television scene of South Korea. The projects he chooses to take part in are varied and many, each providing unique challenges to the young talent. The start of his career found him in cameos, but his first dive into serious acting was in 'Drama Special - Sirius'. Like many idol actors, the role was the younger version of the adult main lead. However, this role required him to play twin brothers with opposite personalities, troubled pasts, and a severely strained relationship. Hyung Sik's acting was piercing and heartfelt. Each character he played was a distinct and clear person, which is no easy feat even for the most seasoned of actors. 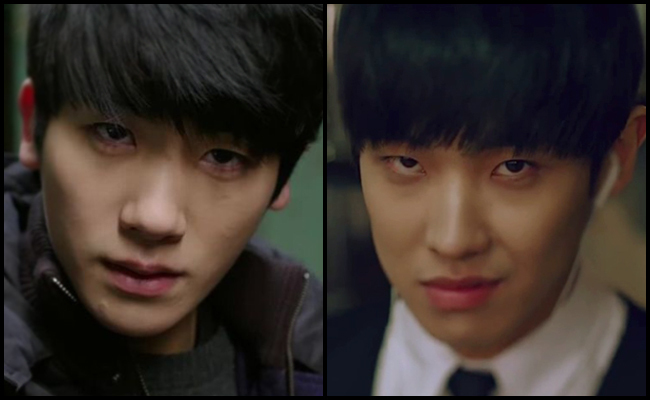 Full Article: [HanCinema's Idol Actors] Hyung Sik and Lee Joon. Co-written with Raine of 'Raine's Dichotomy'. A revenge story might be a very simple thing to develop once framed well, but building a good emotional connection to the heroes and aversion for the villains can be difficult to pull off. Past that hurdle, it is easier to follow certain steps that build up to the goal of justice being served. 'The Joseon Shooter' does give the basic elements an introduction to such a story requires, but it does have a couple of issues which keep it from feeling as grand and engaging as it could have been. One thing that is noticeable right away is that the series has a nice presentation. There is a bit of an issue with the overuse of computer generated special effects and also some distracting sound effects, but other than that, this is a visually and aurally pleasing work. The sets and costumes, the environment and all the props are used well, making the world feel inhabited and alive. Weapons being an integral part of the story, the battles and the objects used get some of the nicest eye-candy shots, promising quite an exhilarating and action-packed future. Likewise, the PDs are good with more character-based and emotional moments, taking a less flashy, less fast-paced approach and letting the performances and writing carry the interactions. While the scale does feel a bit small and perhaps smartly so, given the channel's problems with "Inspiring Generation" and its budget earlier this year, it does not feel overly cheap in any way. Full Article: [HanCinema's Drama First Look] "The Joseon Shooter". Korean dramas sometimes try stepping out of their limited genres and tropes, but also out of their format, even if more rarely. Trying something new is never easy and unfortunately, the more those attempts fail, the less willing the decision makers might be to give them another chance. However, effort and small successes count. 'A New Leaf' develops in a way very different to most dramas and while the one major flaw behind its efforts ultimately makes it feel like a failure, it gets some very important things right. Kim Seok-joo (Kim Myeong-min) is a very successful, but also very cynical and cold lawyer. After being involved in an accident that costs him his memory, he has to deal with his return to work and reacquaintance with his life and the person he used to be. Faced with his own cruelty and the cutthroat business of defending the corporate and financial elite, he begins to reassess his values and present. Full Article: [HanCinema's Drama Review] "A New Leaf". Torturing people with food photos is a common occurrence online and my latest Twitter victim, Becca, sparked the writing of this recipe, so here we go. 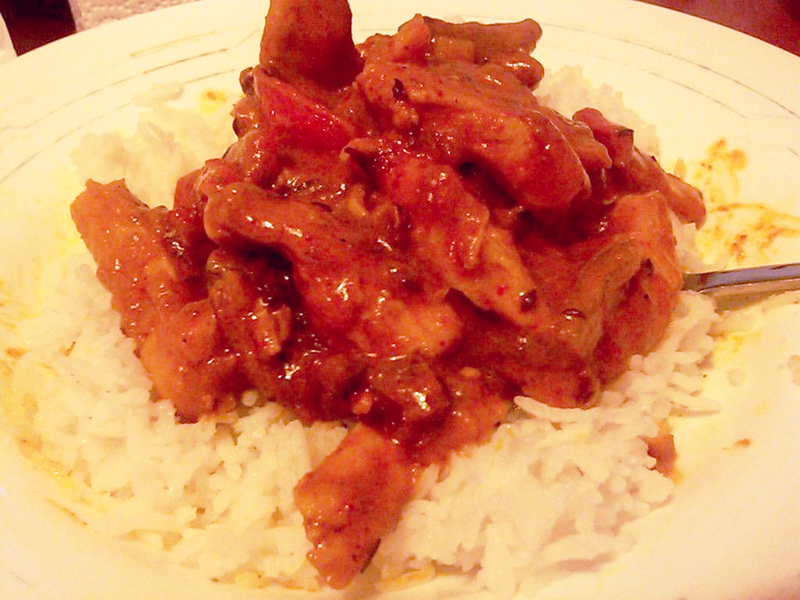 The original recipe was fine, but given most require a lot of money and work to make as they are and that I often do not like parts of them, this is my own take on an existing recipe from... somewhere. The interwebs.